Time for some levity! It helps us survive our day in and day out teaching grind. It brings things into perspective. 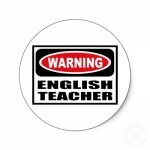 I’ve written previously some top 5 lists about teaching/studying English. Hilarious stuff there. However, I think I have some equally hilarious but showing teachers in classrooms. So let’s go. 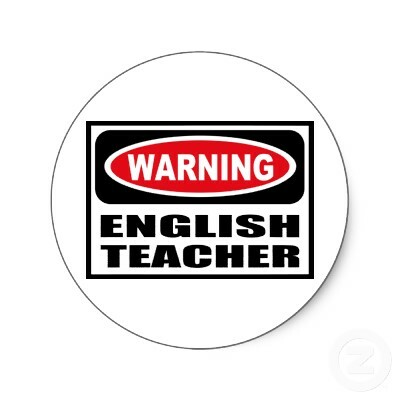 Here are my top 5 funniest videos about teaching English. 1. Katerine Tate and Comic Relief.Imagine her in your class! Sterling – ‘nough said. 2. Stripes: Harold Remis. I think this typifies many English teacher’s first time in front of a class. 3. Mind your language. Classic series that really is worth watching in full. 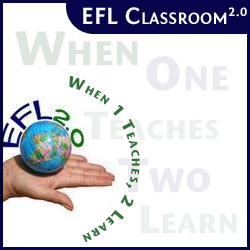 Find more videos like this on EFL CLASSROOM 2.05. Mr. D. On Marking. A classic! 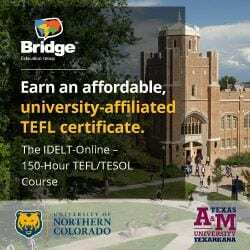 Next story Teach | Learn – download the “techbook”. I use the Catherine Tate’s “Funny Translator” video http://www.youtube.com/watch?v=NH3pzpC08jM (might be the same as “TEFL in my gap year”) as a starter to a lesson on attitudes toward accented English. 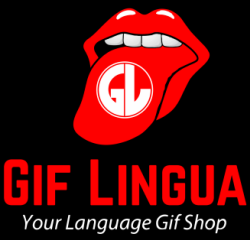 It is always well received and realized that languages are simply a set of sounds. ha ha sailor alphabet video was amazing.liked it.